West Vancouver is a popular location with producers, film-makers and photographers because of its unparalleled scenery, parks and beaches, cliffs, coves, modern and unique private residences, historic municipal buildings, and state of the art recreation facilities. Easy access to the Sea to Sky Highway and Vancouver make West Vancouver a great choice for your production. If you are a student, please visit the Student Film Permit page. The District of West Vancouver will issue your Film Permit as efficiently as possible and will provide local guidance and support. In addition to the required film application fee, business license and electrical permits fee, additional fees will apply depending on your project and location. British Columbia welcomes film to our province and provides financial incentives and development programs. To learn about Financial Incentives and apply for a British Columbia Motion Picture Tax Credit visit Creative BC. 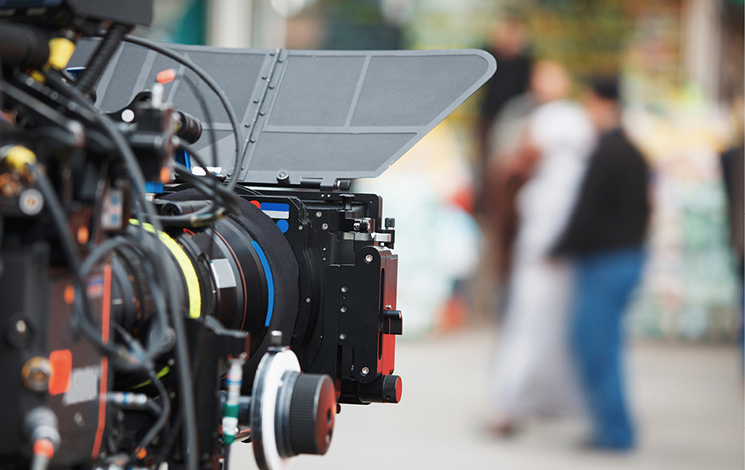 Home and business owners can generate revenue by filming in our community. Owners are able to form agreements with the production company to ensure their requirements are met. The terms of the Location Agreement are to be clearly identified and agreed upon by both parties. Ever wonder what movies, tv shows and commercials were filmed in West Vancouver? You may recognize some of the productions filmed here! Tell us what you think of filming in West Vancouver. Your comments and suggestions are encouraged.